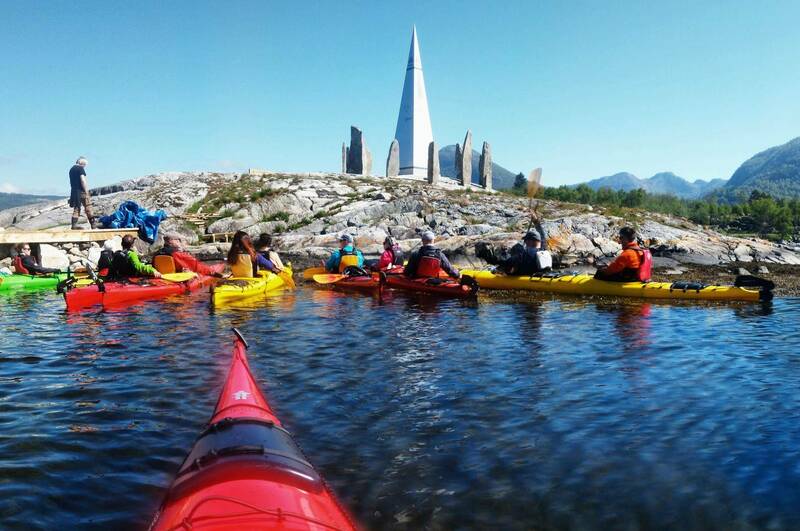 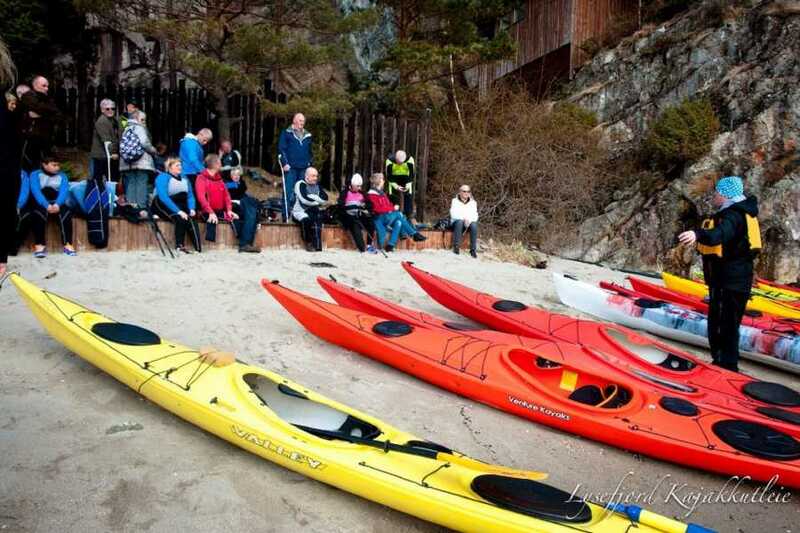 3 hour daily guided kayak tour around the amazing Jørpeland Islands. 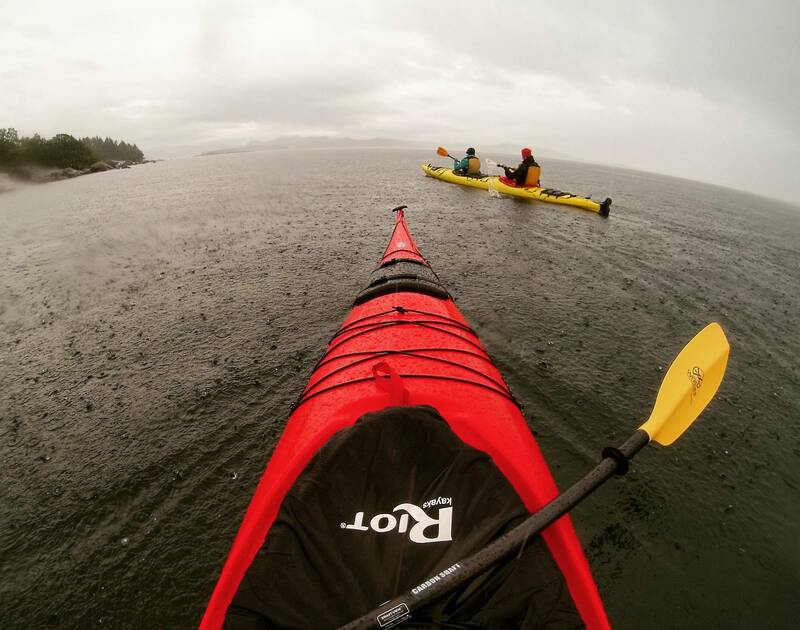 No kayak experience needed! 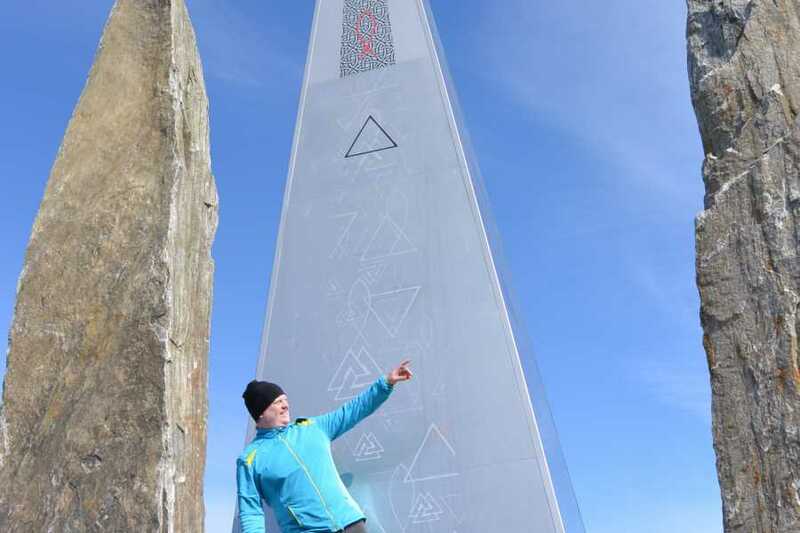 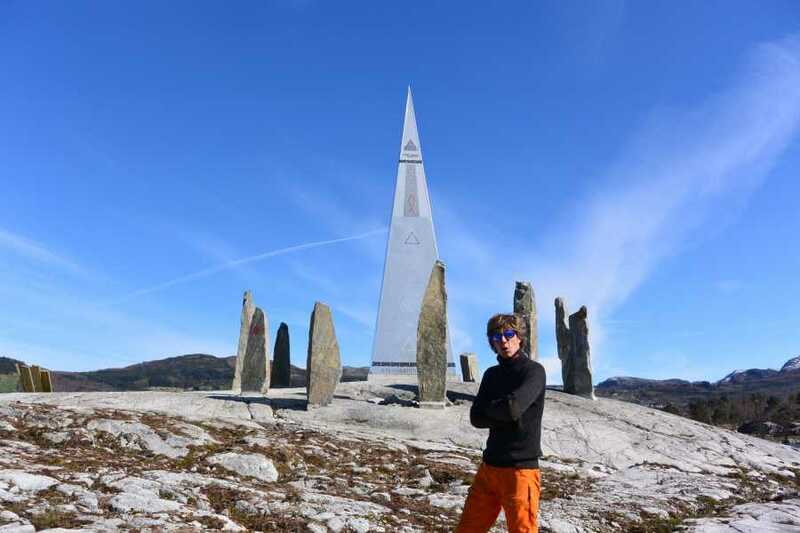 We will stop at the Norwegian Stonhenge at one of the Islands. 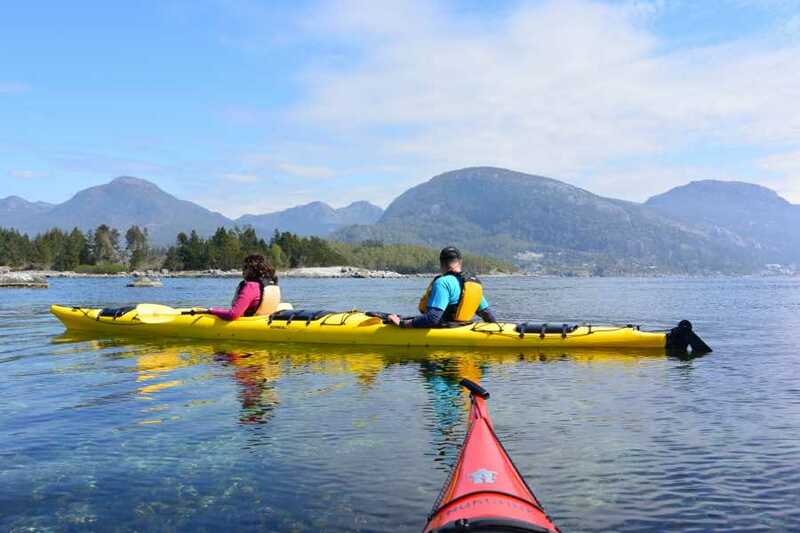 Suitable for people of most ages – excluding children younger than 10 yrs . 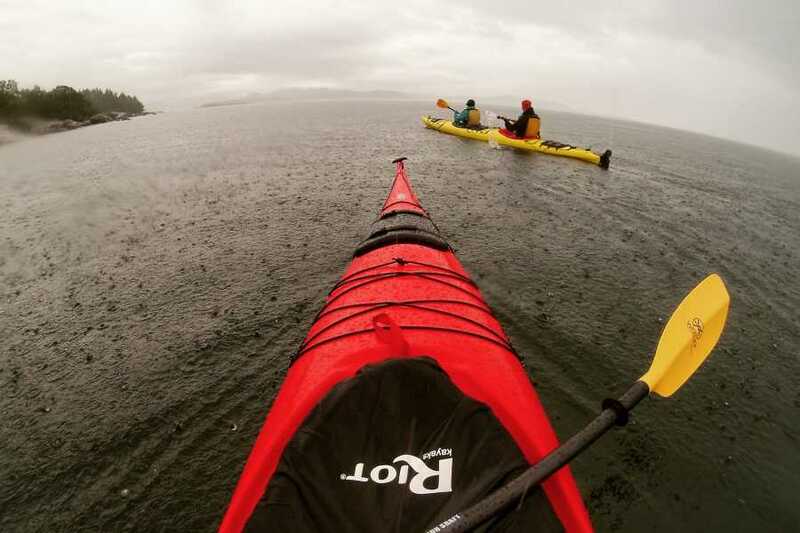 No prior kayaking experience is necessary. 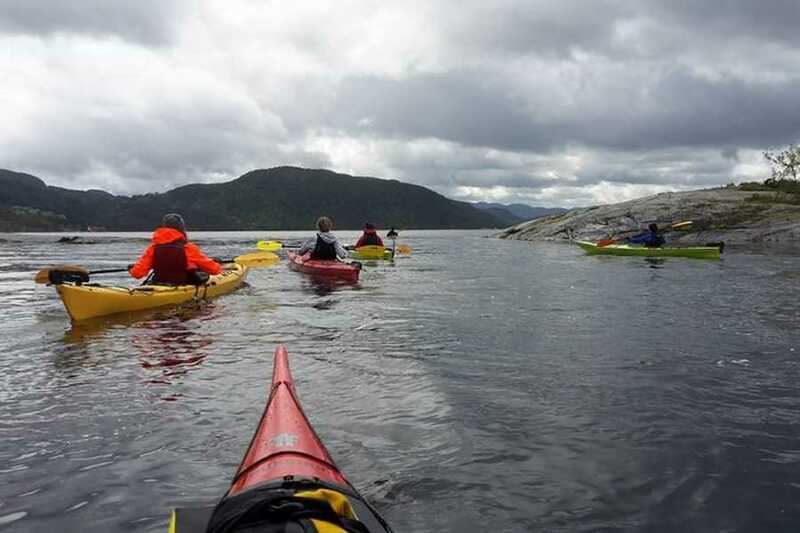 Safety information and basic kayak technique will be given to you by our guides. 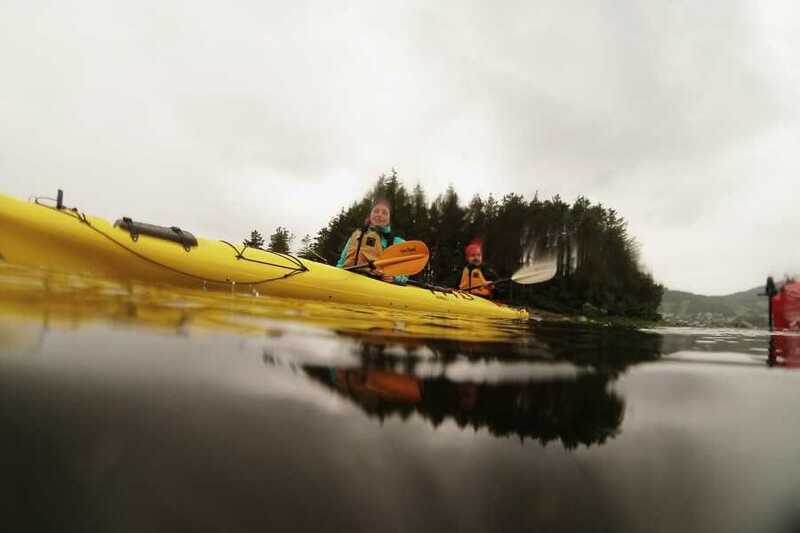 Normally we paddle in double kayaks but if you are an experienced paddler a single is also possible. 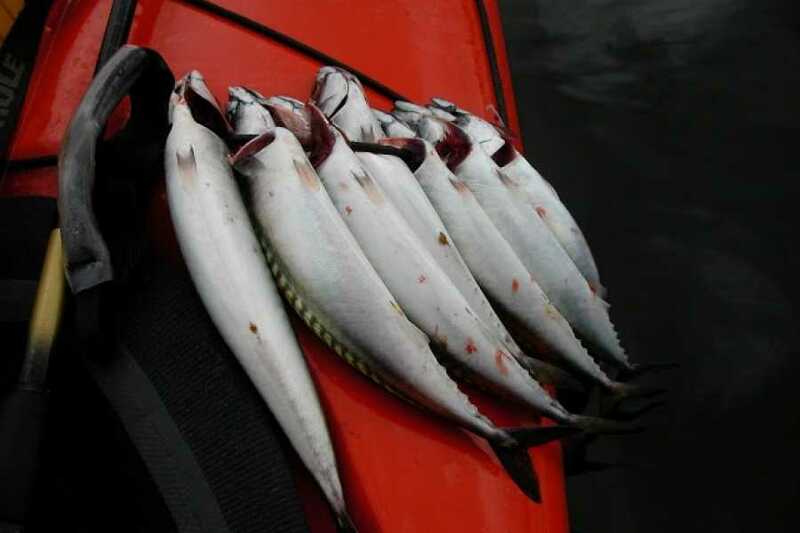 Total: 3 hours 2,5 hours on water. Total tour distance: 3-10 kilometers, depending on speed of the group. 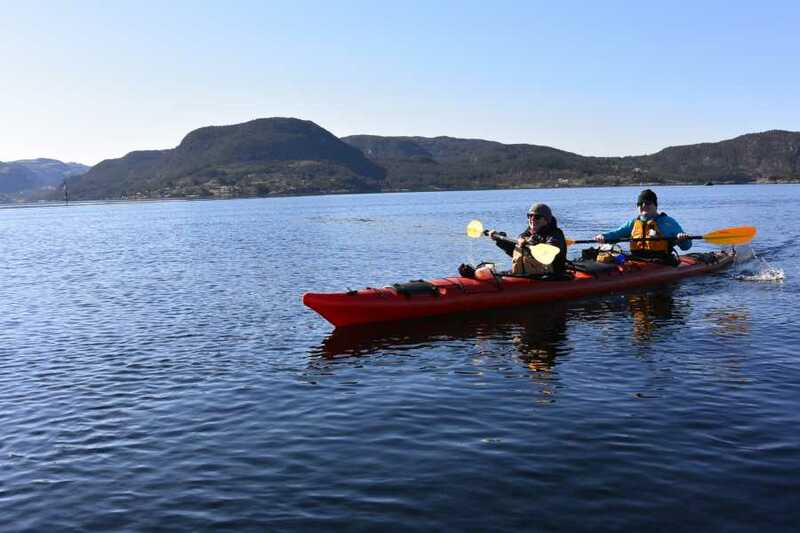 Double-/Singel kayaks and all necessary equipment like spray-skirt,lifejacket, or wetsuit by cold weather. 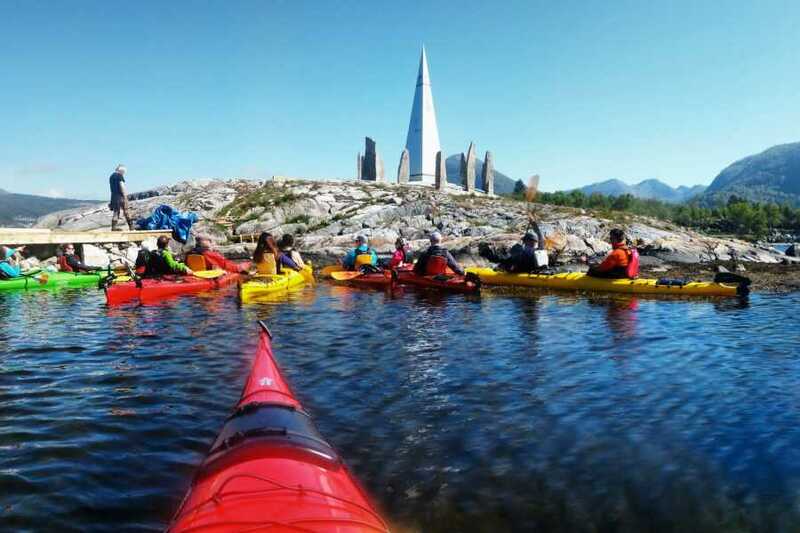 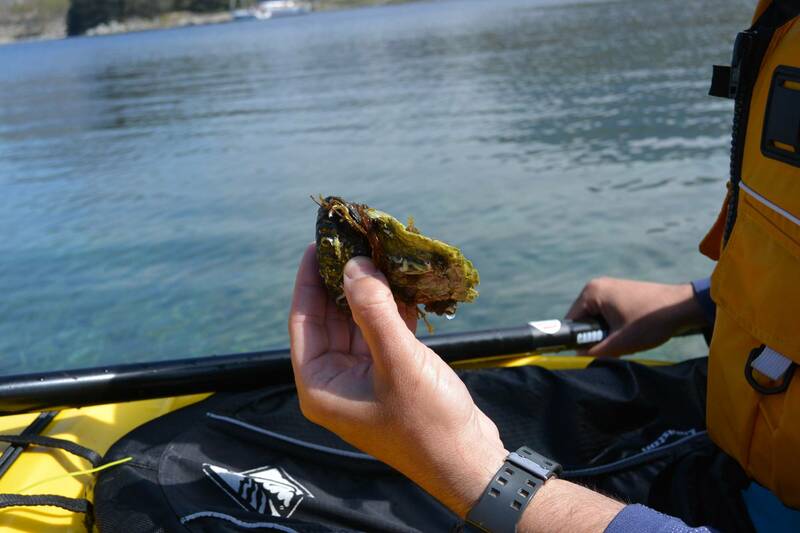 Our professional kayak and nature guides will provide as well navigation/safety/first-aid equipment. 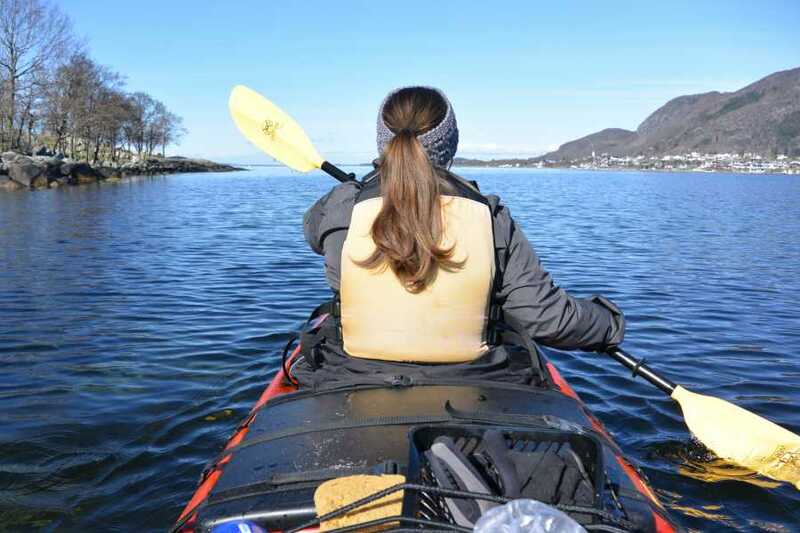 We highly reccomend sun screen by good, sunny weather! 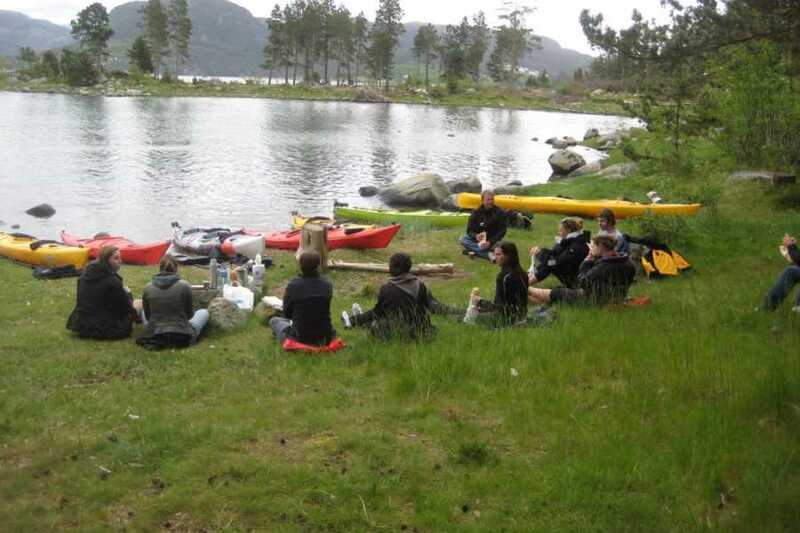 German in this years main summer season. 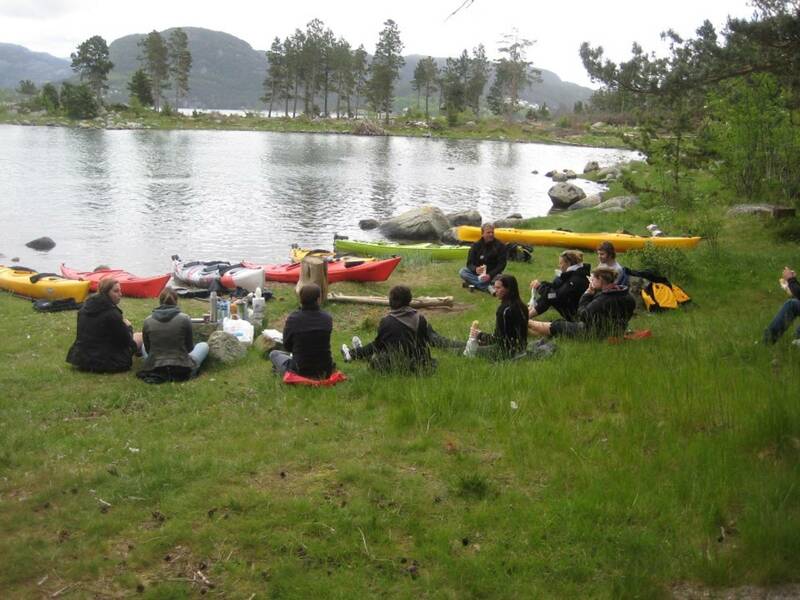 Silence, birds, fish, nature, fresh air and art. 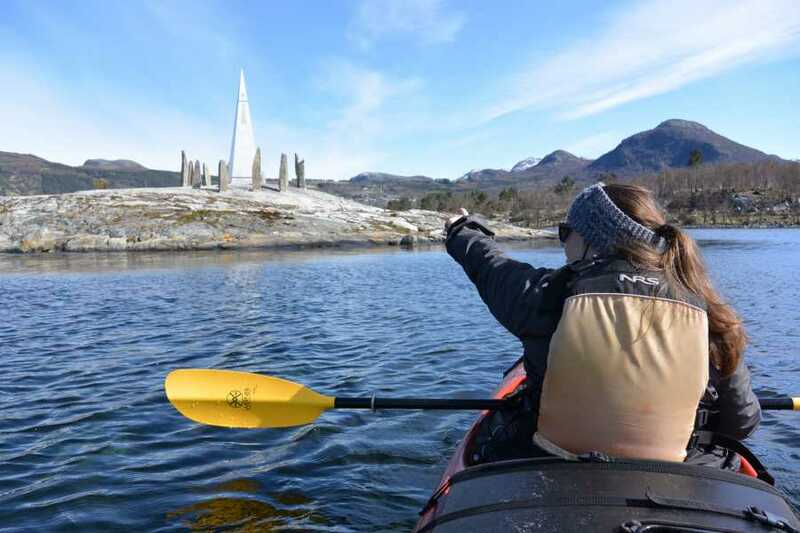 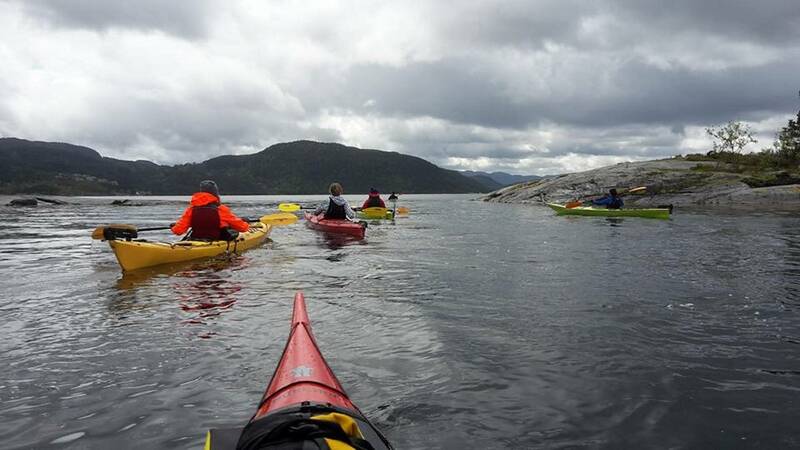 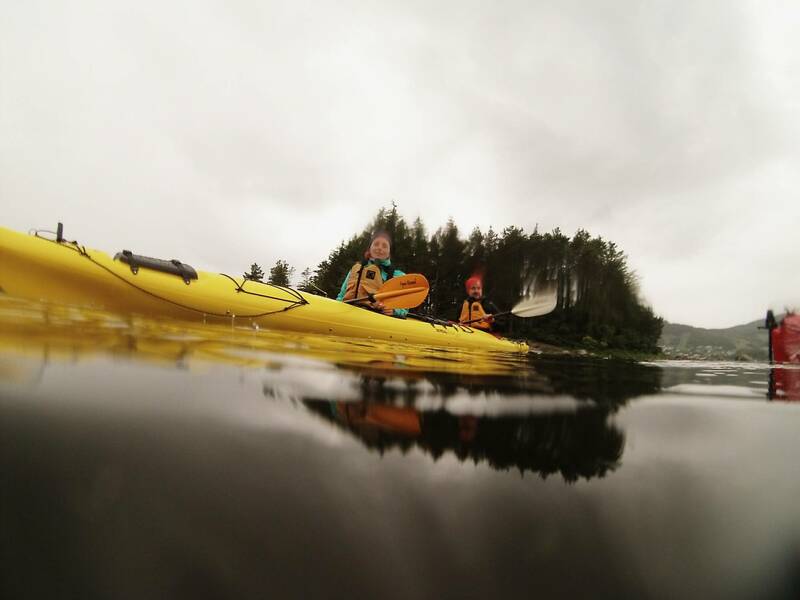 Paddle along a fjord and discover the region’s unique geology and natural history! 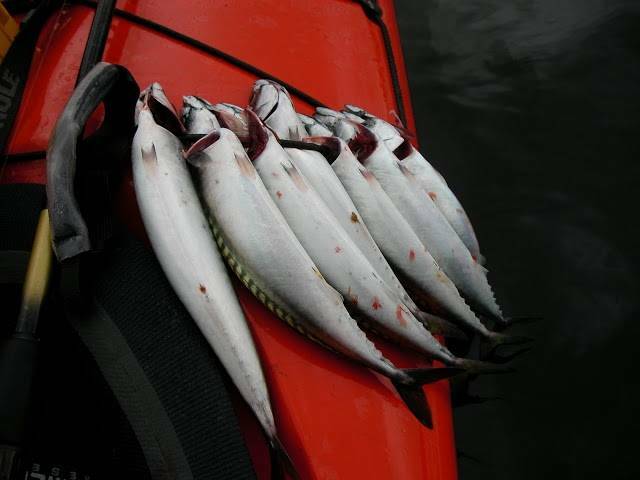 A lot of birds and salmon are found in the area! 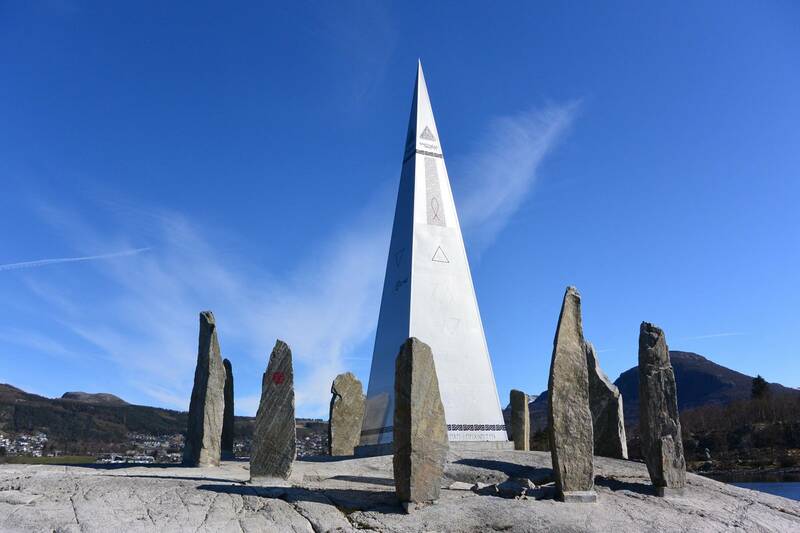 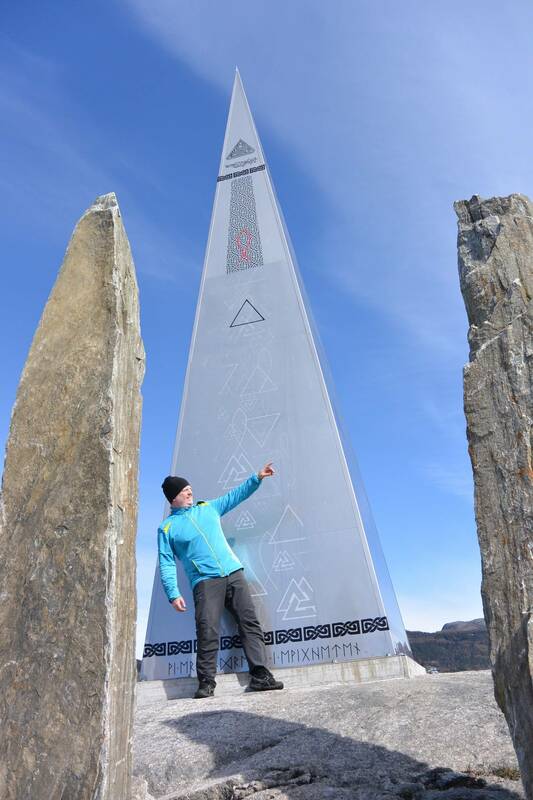 The Norwegian Stonehenge, an art sculpture is on our route! Due to the possibility of rapidly-changing weather conditions in this area, it may be necessary to make changes to scheduled trips. 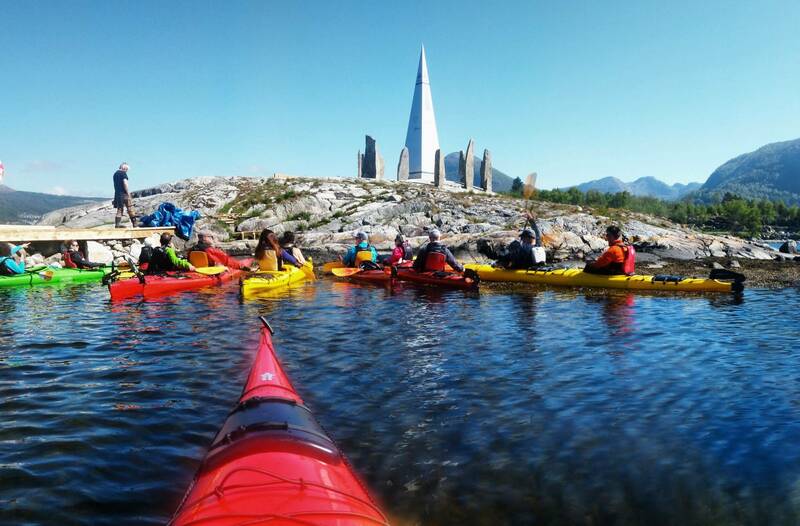 If the event you booked needs to be rescheduled to another day or cancelled on short notice,you may choose between joining the rescheduled trip (when available) or get a refund!